Lynda - Firewall Administration Essential Training 2017 TUTORiAL | Free eBooks Download - EBOOKEE! Firewalls are integral for IT professionals who need to secure and monitor network traffic. In this course, learn how to plan for, deploy, administer, and maintain a network firewall. Sean Colins provides an overview of the role of a firewall, and how it's used to secure traffic on an organization's network. He explains how to assess and plan for your organization's needs-including planning an IPv4 scheme. He shows how to set up network address translation, and helps you understand bandwidth needs. Plus, he covers configuring performance enhancing tools like HFSC traffic shaping, as well as performance restricting tools like data limiters. 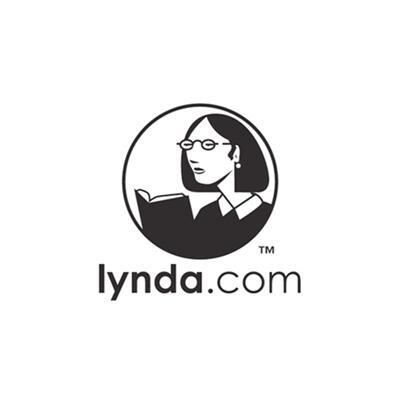 No comments for "Lynda - Firewall Administration Essential Training 2017 TUTORiAL".